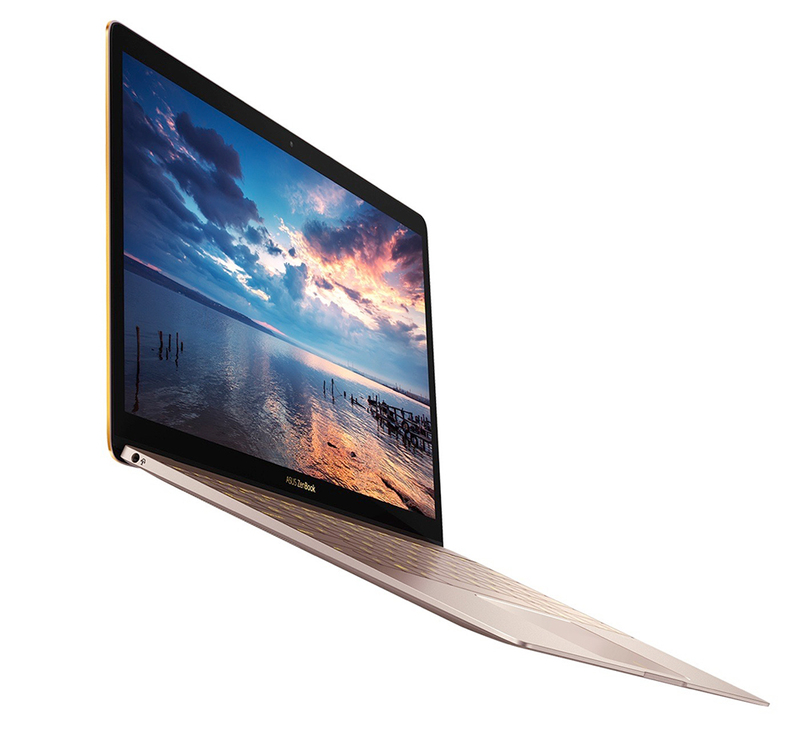 The ZenBook 3 has Apple squarely in its sights. 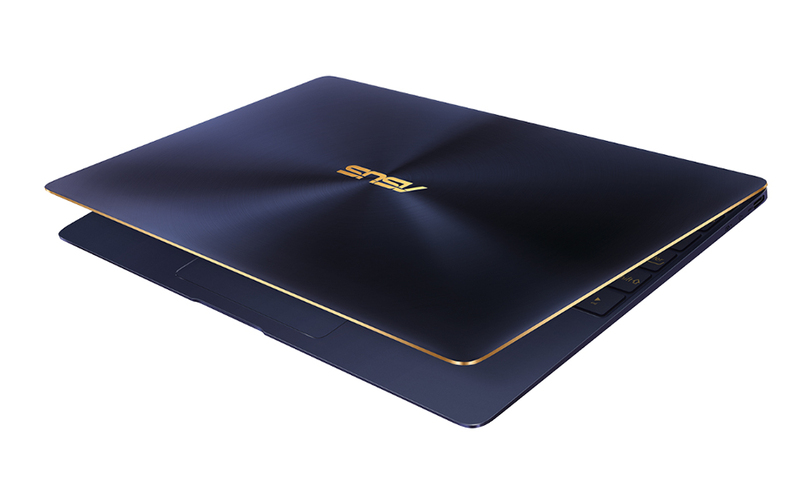 It weighs just 2lb and is just 0.46″ when closed, making it lighter and thinner than a MacBook. 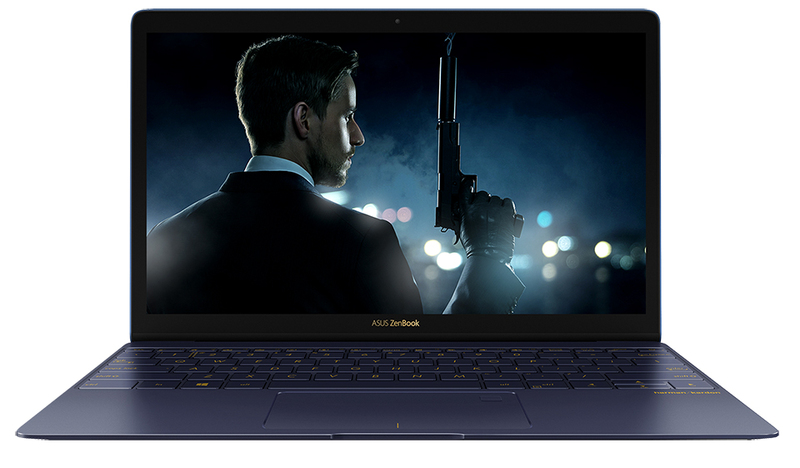 Yet it packs serious specs, including a 12.5″ 1080p display and up to a Core i7 CPU, 16GB RAM and 1TB SSD. 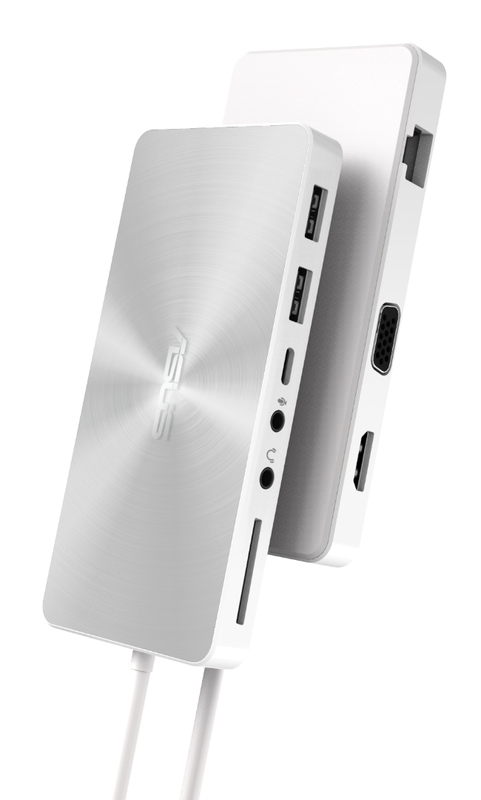 Drops Q3 2016 for $999+.